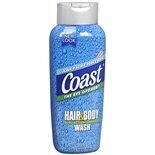 Coast Hair & Body Wash Pacifi...24 oz. 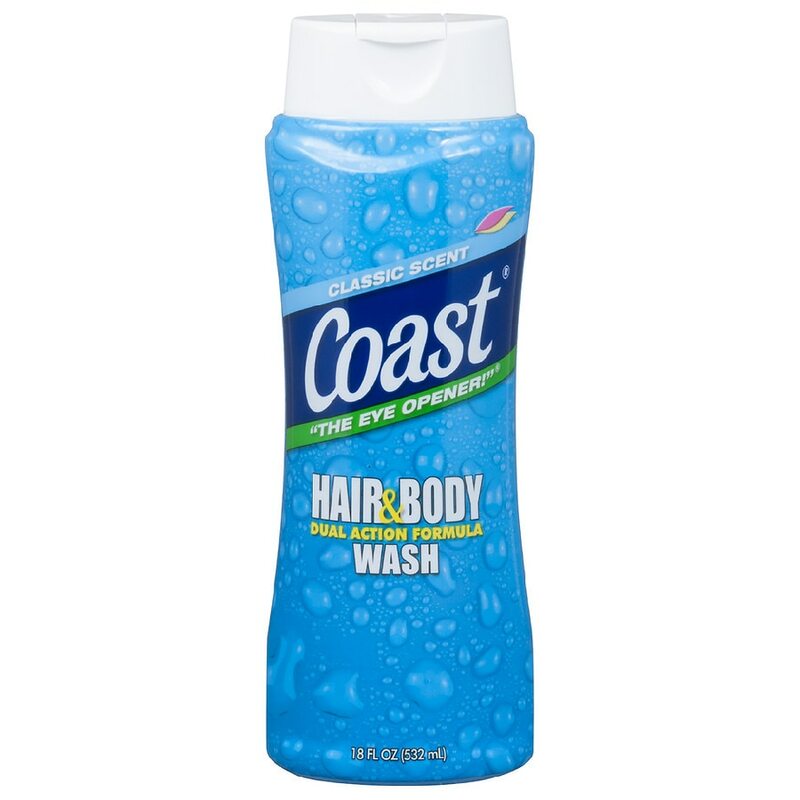 Hair and body dual action formula wash. Squeeze onto hands or wash cloth. Lather up. Rinse off. © 2014 High Ridge Brands Co.